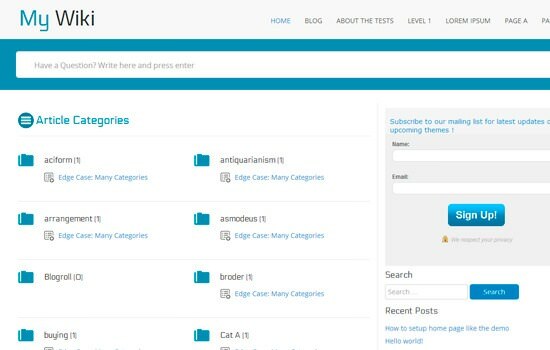 It’s us again, your deep web theme divers. 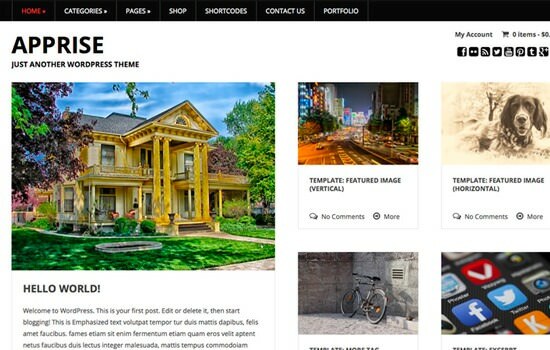 Continuing with our monthly series, we bring forward a new list of 20 fresh themes for a variety of purposes. 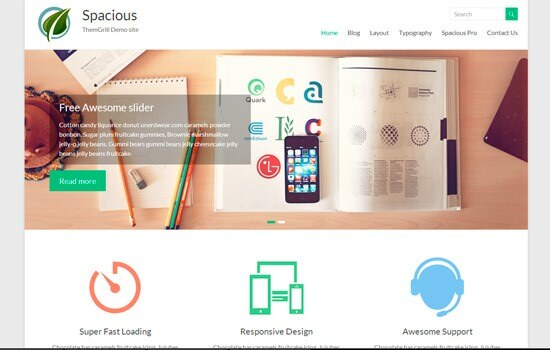 Although there is a lot of color in some of the designs, the minimalism is still the common denominator. 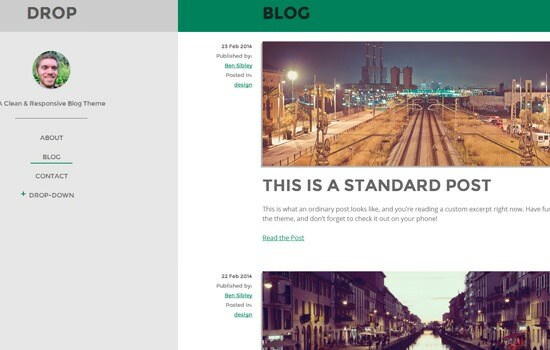 The following themes are very simple, yet advanced and good to be used as is or to experiment with them to create something unique for your or your client’s site. 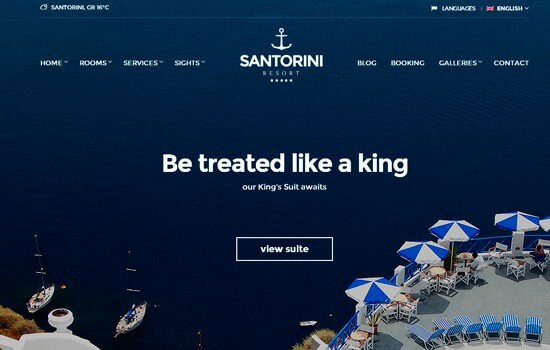 Santorini resort web is awesome, thanks for share this resources. 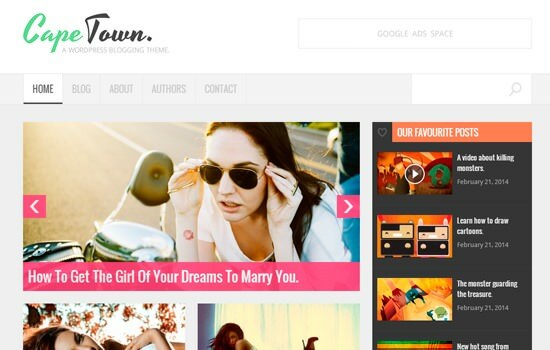 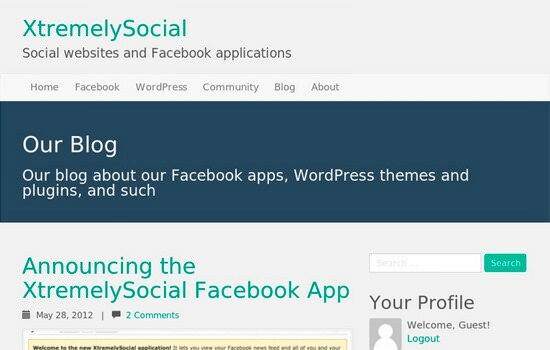 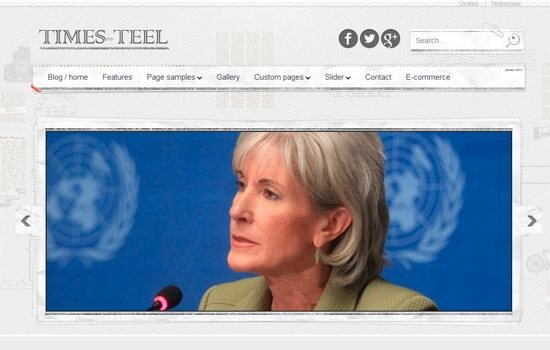 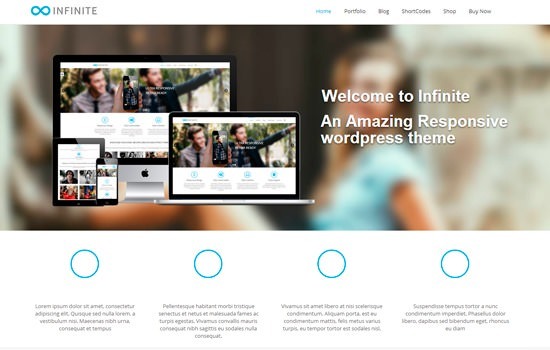 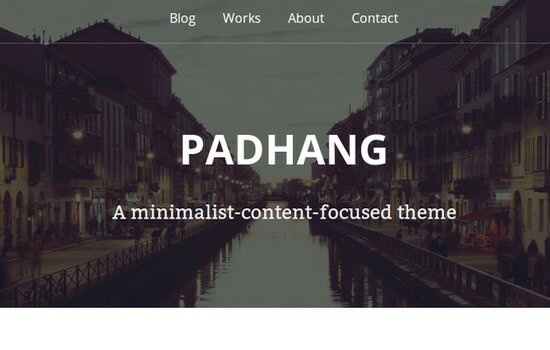 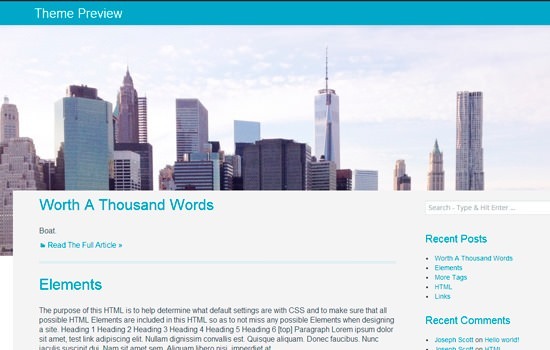 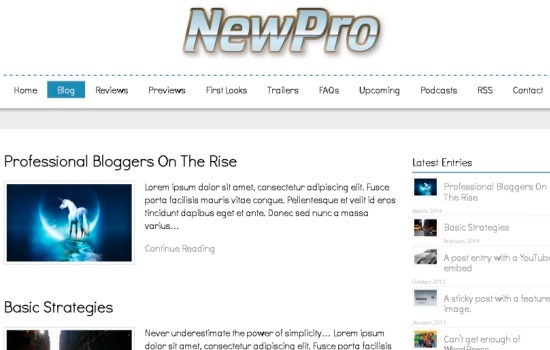 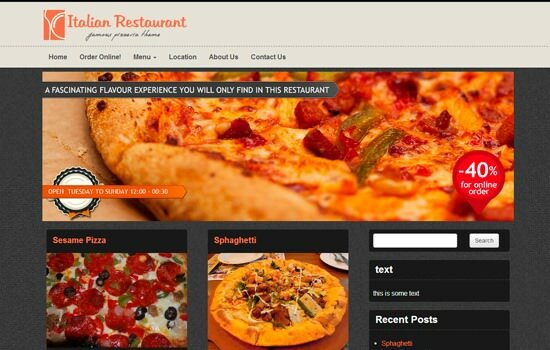 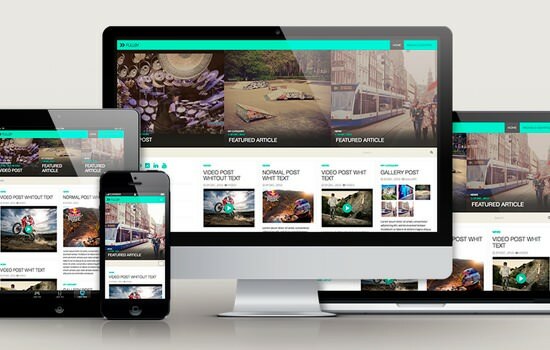 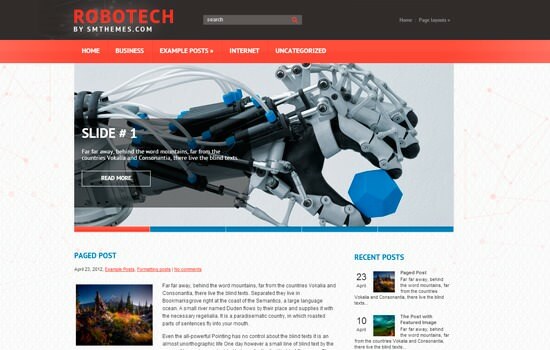 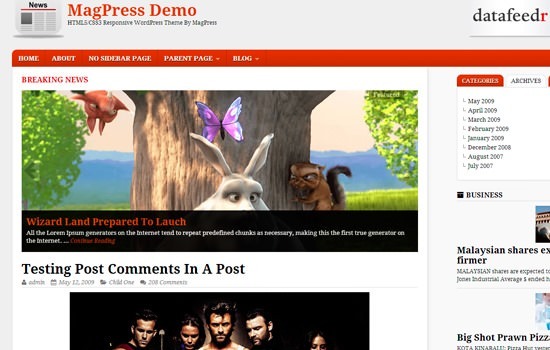 Awesome collection of WP themes.